You are here HomeSportsRed Wings captain Henrik Zetterberg retires due to back injury. Zetterberg has played 1,082 games for Detroit, scoring 337 goals and 623 assists In his career with Detroit. 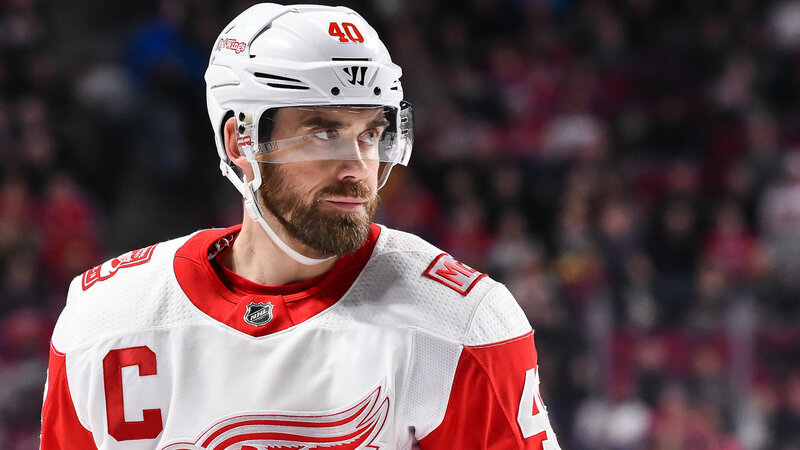 Red Wings captain Henrik Zetterberg retires due to back injury. Zetterberg has played 1,082 games for Detroit, scoring 337 goals and 623 assists In his career with Detroit.